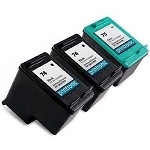 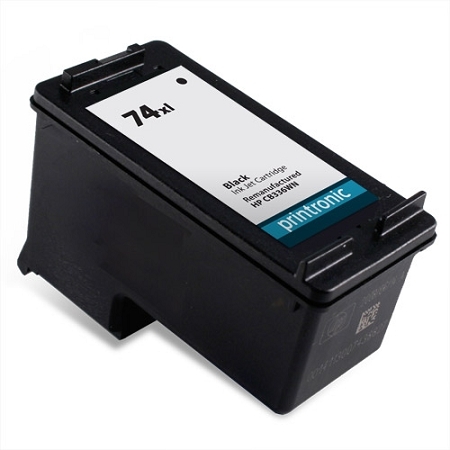 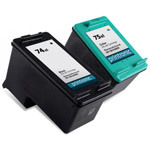 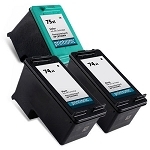 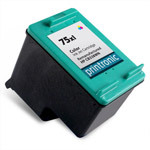 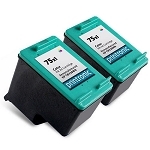 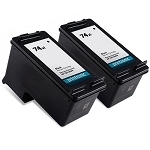 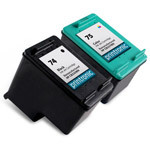 Our compatible HP 74XL black ink cartridge replaces the HP CB336WN inkjet cartridges. 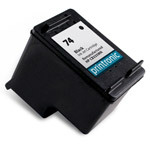 This high yield inkjet cartridge is used by the HP Deskjet, OfficeJet and Photosmart series inkjet printers. 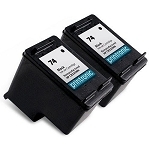 Our compatible HP 74XL black ink cartridges come with our 100% satisfaction guarantee.